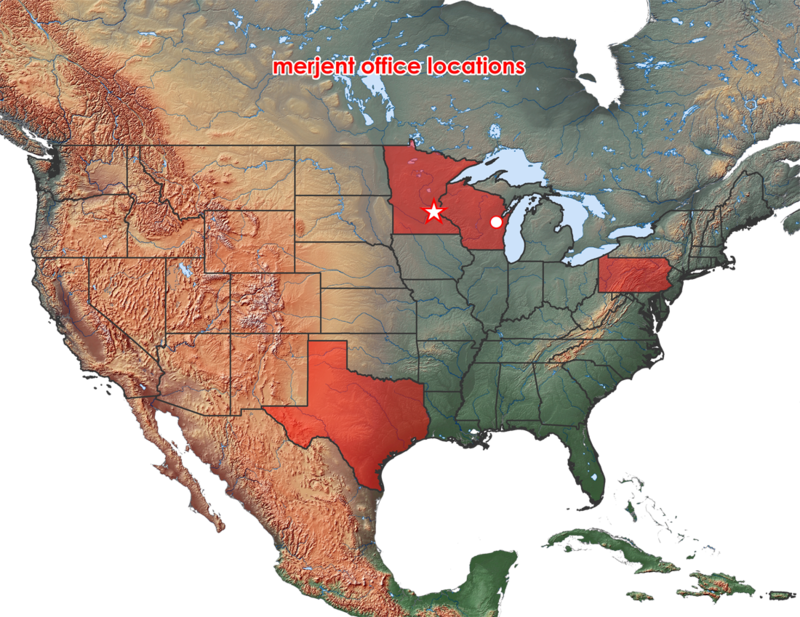 We are pleased to announce that Merjent’s Appleton, Wisconsin office is open for business! Our Wisconsin based staff, and the entire Merjent team, are available to provide environmental permitting, cultural resource management, field surveys, and environmental inspection/monitoring for projects throughout the United States. The Wisconsin office is conveniently located in downtown Appleton, near some great attractions and restaurants. Contact us today to schedule a lunch.